Released February 11, 2014 on u2.com. Some footage from the shot used for a commercial for the song which aired during Super Bowl on February 2, 2014. Both were produced by the same director, Mark Romanek, who had previously worked with a number of artists on videos including Jay-Z, and Johnny Cash. The filming of the video started on January 6, 2014, in Barker Hanger, an older hanger now used for events at the Santa Monica airport. 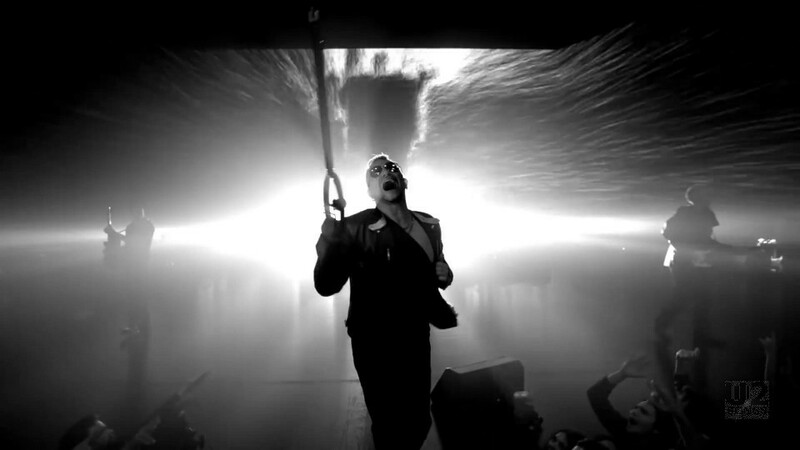 The video was filmed entirely black and white over a three days. 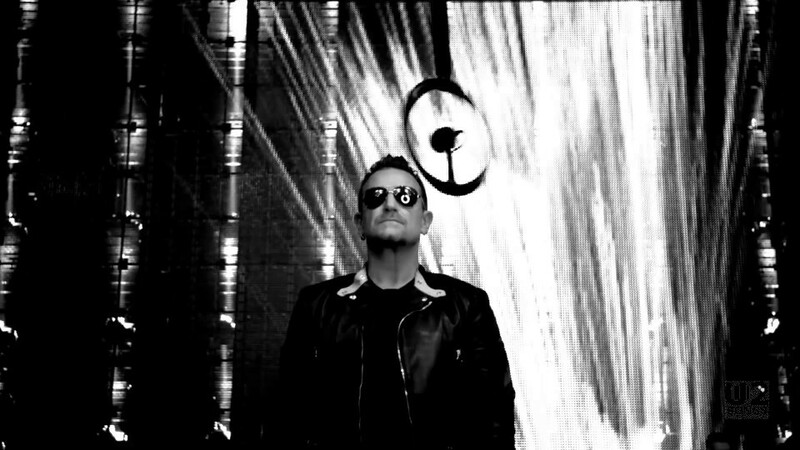 The video is a performance video with U2 performing the new song on stage. It starts with U2 on stage, with a countdown on a digital screen behind them. The hanging circular microphone that lights up is reminiscent of what was used on the U2360 tour. There is a catwalk from the stage into the crowd. There is an interactive light design on the screens behind the band, which follows the bands motions on screen and presents them as light paintings on the screen. 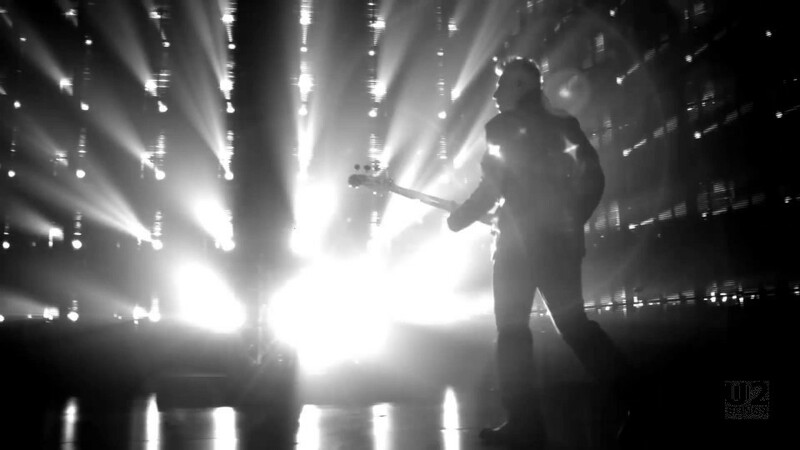 Approximately 1200 extras were hired for the video shoot to make it look as if this was a live concert setting. Bono even does some crowd surfing in the video. 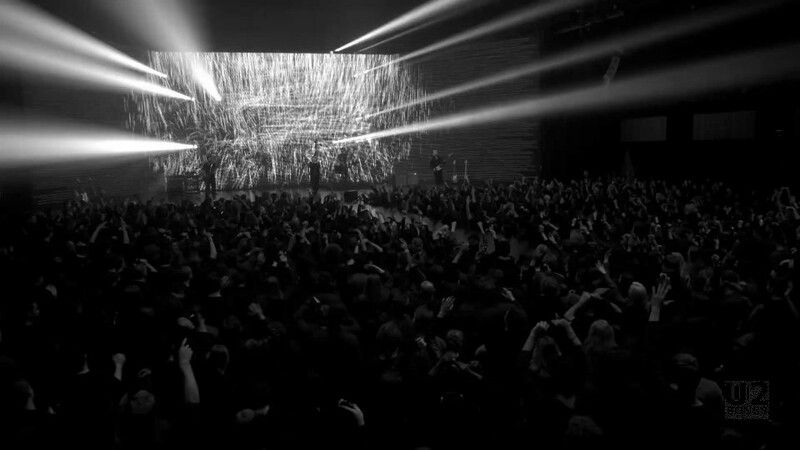 At the end of the video the crowd are all given lights which they swing back and forth in unison. 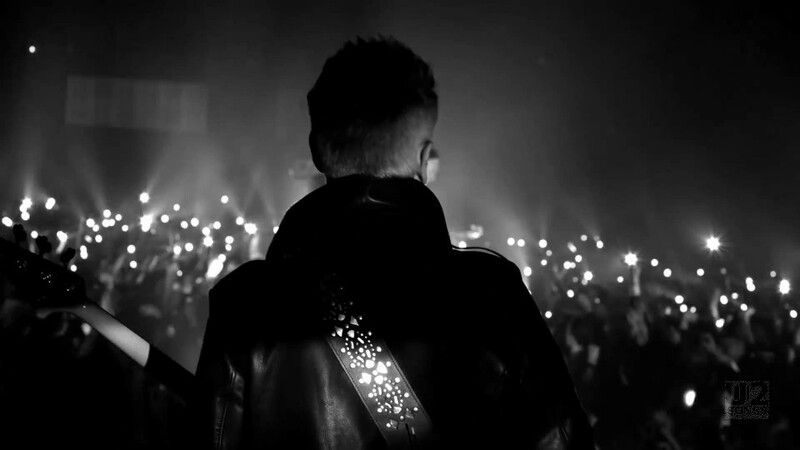 The audio used for this video is slightly different than that which was released, with some crowd noise mixed in at the start and the end, as well as the crowd singing “There is no them, there’s only us, there is no them” at the end. 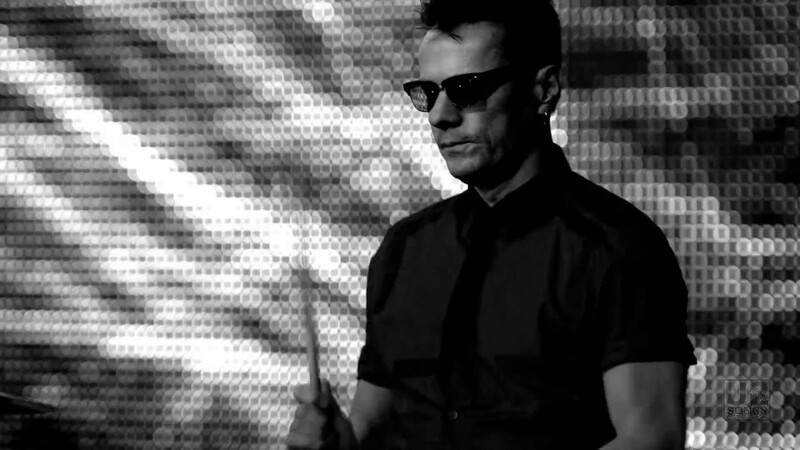 "U2 - “Innocence + Experience Live in Paris” Video Release"
"U2 - “Invisible” Promotional Release"